Senvion Holding GmbH (the “Issuer”) today filed a petition to commence self-administration proceedings (Eigenverwaltungsverfahren) pursuant to section 270 of the German Insolvency Code (Insolvenzordnung) with the competent Local Court (Amtsgericht) in Hamburg (the “Court”). 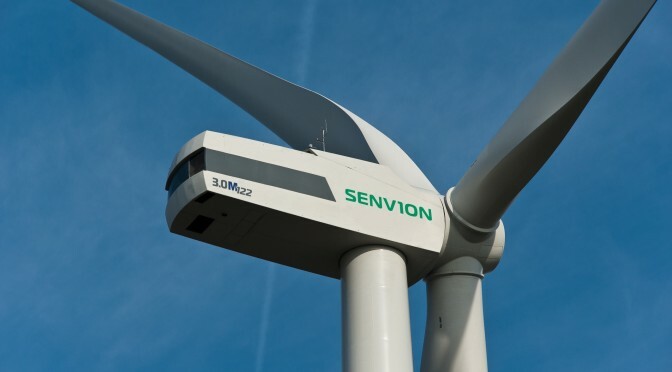 Additionally, Senvion TopCo GmbH, the Issuer’s direct parent company (the “Parent”), filed a petition for ordinary insolvency proceedings with the Court. The petitions by the Parent and the Issuer are expected to be approved by the Court in due course. 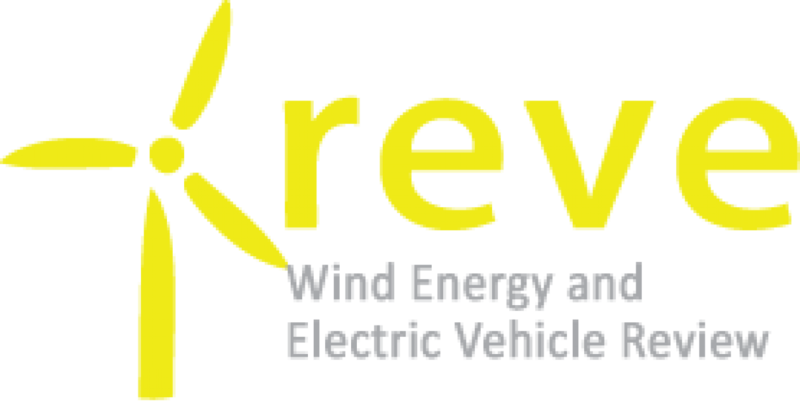 Previously, on 9 April 2019, Senvion GmbH and Senvion Deutschland GmbH, two subsidiaries of the Issuer, filed petitions to commence self-administration proceedings. The Court ordered the commencement of preliminary self-administration proceedings on the same day.